PORTLAND, Ore.--(BUSINESS WIRE)-- Columbia Sportswear Company (Nasdaq: COLM), a leading innovator in active outdoor apparel, footwear, accessories and equipment, today announced the appointment of Peter Ruppe as Vice President of Footwear for the Columbia Brand. In his new role, Ruppe will report to Columbia Brand President Joe Boyle. 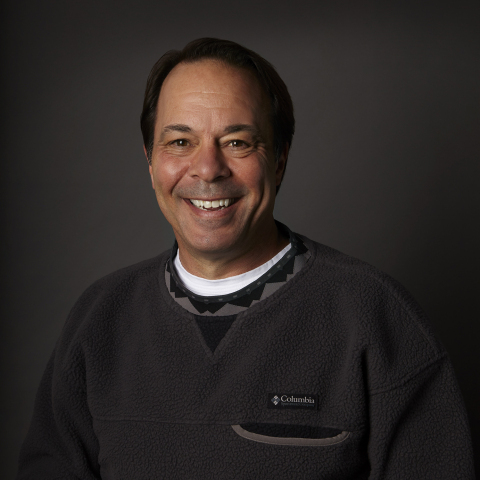 Ruppe joins Columbia from Under Armour, where he was Senior Vice President of Footwear. In addition to his leadership experience at Under Armour, Ruppe has more than two decades of experience as a senior executive at Nike, where he led their Nike Basketball and Brand Jordan business, from product creation to advertising campaigns to athlete relationships.